Welding allows construction crews to bond metals and thermoplastics to each other, creating stable structures. It can be used to secure items like bolts and screws, to create joints, and more. Because it is a specialized job, it requires specialized tools. Different types of welding will require different types of welders. The four most common types of welding are MIG welding, TIG welding, flux-cored welding, and stick welding. 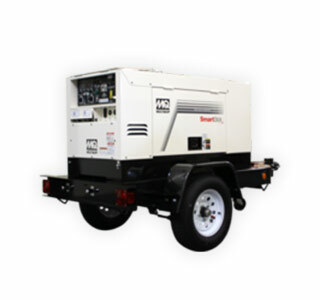 We carry welders that can handle all four processes, offering options in various amps and power sources.